Box like objects that usually hold several items. They can be broken open by force or just thrown open. 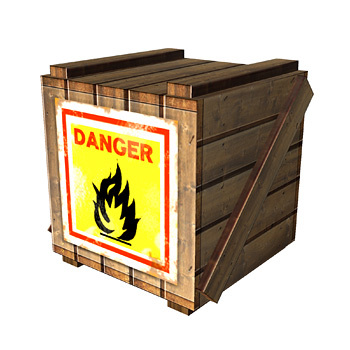 Some crates may contain explosives. 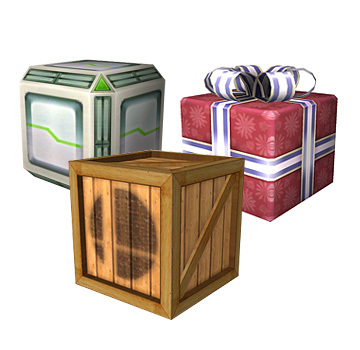 Similar to crates, they can hold up to three items. When thrown, the crate roles across the screen until hit by somebody or something until it hits a wall. 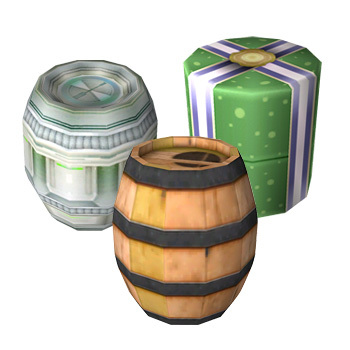 Some barrels may contain explosives. Small, pill-liked shape that gives about one item. 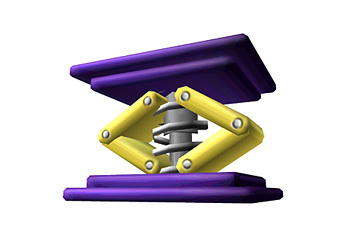 Everybody can hold this item and it can be broken by physical attacks or throwing the capsule. 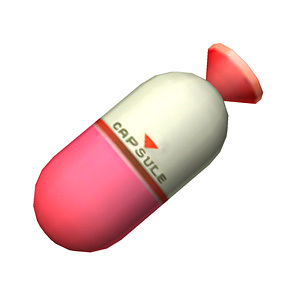 Some capsules may contain explosives. 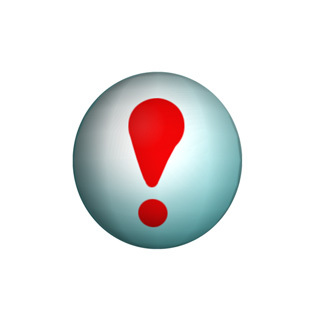 A ball type container that drops many items after it is thrown (like food and bombs). 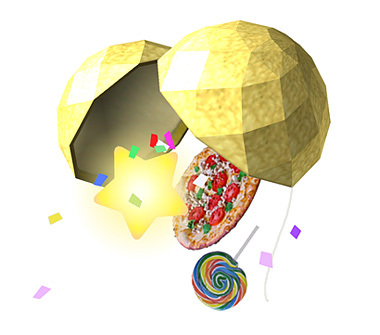 Some party balls may contain numerous Bob-ombs. 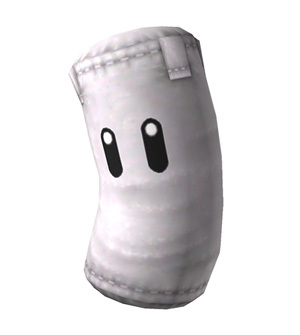 The Sandbag is like a piñata; the more you hit it, the more likely items will appear. 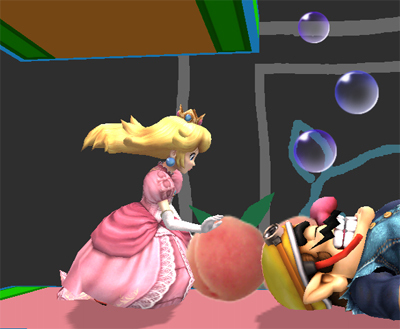 Hitting the Sandbag may cause it to fly a distance away in proportion to its total damage. This container does not contain any items. 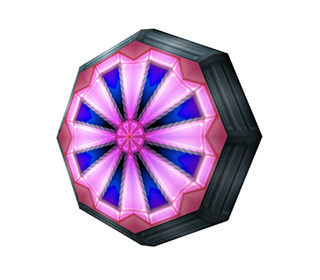 The Blast Box is only vulnerable to heavy attacks or fire. When opened, the box erupts in a huge explosion. 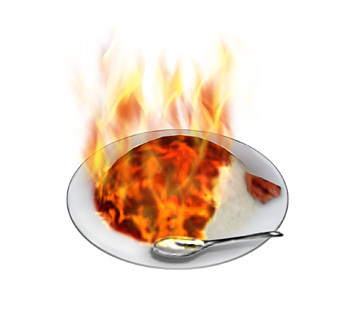 Stay away from the box, especially around opponents capable of fire-based attacks or if you have eaten Superspicy Curry. 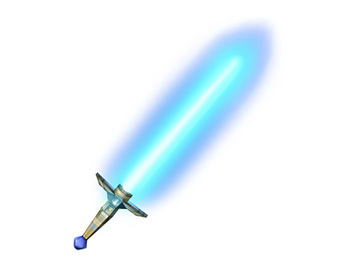 This sword can be used to attack your opponents from a distance. The stronger your attack (e.g., Smash), the longer the reach. A little bit weaker than the Beam Sword, the Home-Run Bat has one incredible power. With a Smash Attack, the bat can take out any opponent in one hit (even at 0% damage!). 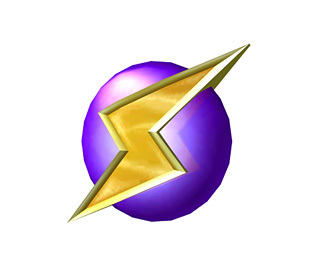 Although it has such a power, it takes a while to charge for the hit. Although a very weak item, it has one supreme use. 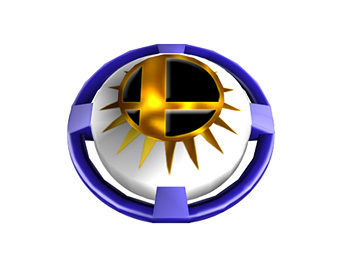 It can break your opponent�s shield with a smash attack (or get close enough to breaking it anyway). If your opponent wises up by not blocking, repeatedly press the attack button for some annoying hits. Seriously, don't block. It is not worth it, especially in Brawl. 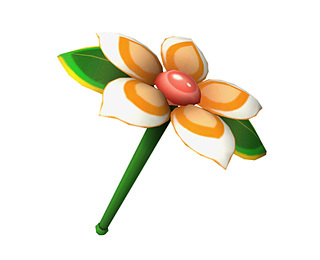 This item, after smacking upside your opponent, sprouts a flower on the enemy's head and deals incremental amounts of damage (i.e., a poisoning effect). Damage can vary anywhere between 1-10%. 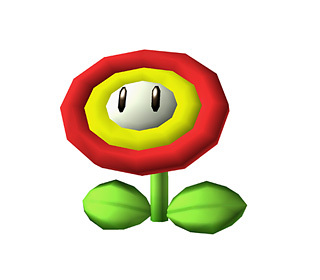 A Smash Attack from this item will produce a much larger flower. 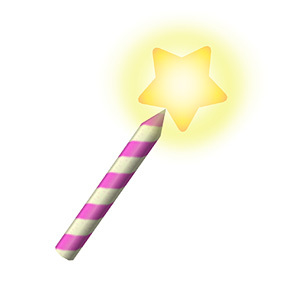 The Star Rod is really both a clobbering and projectile item. If you are very close to your opponent, you can compound the two effects. To shoot the projectile, press left or right and A. 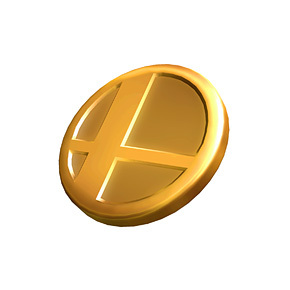 Using Smash+A with different characters may produce interesting projectile effects. 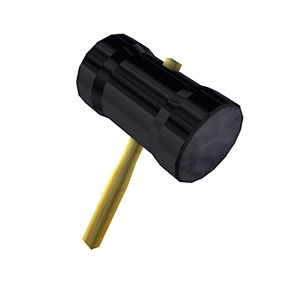 The Hammer is one of the stronger of all items, though nothing is totally perfect. While a person has a hammer, he/she can only do a single jump. So if they are knocked off the edge of the stage, they fly to their doom. They cannot even drop their item for a last ditch effort. The Hammer does have another downfall. It is possible that the Hammer could be faulty. If so, then you could be walking around with a stick that does not cause damage to the enemy. Although hard to pull off, you can either grab the hammer wielder (easier with Samus, Link, and similar characters with long reaching grabs), or you could try to hit them when the hammer is up. Also, Kirby and Yoshi can perform their rock drop attack to knock the Hammer out of the holder's hands. 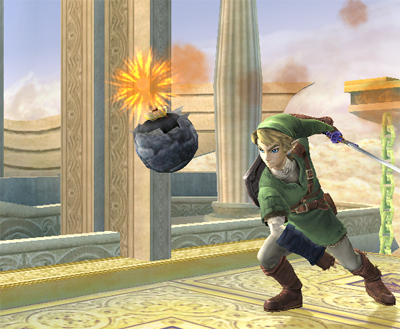 If the Hammer is faulty, the mantle is still available for use as a throwing item, which deals comparable damage to a working Hammer. 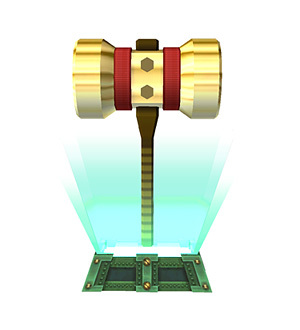 An upgrade to the Hammer, the even rarer Golden Hammer boasts greater strength, faster swings, and the ability for the user to float (by repeatedly tapping the attack button). 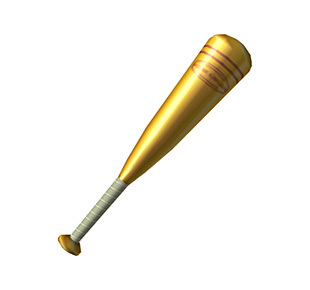 Like the Hammer, however, this item may not always work properly; instead, you will hear a squeak from the Golden Hammer. 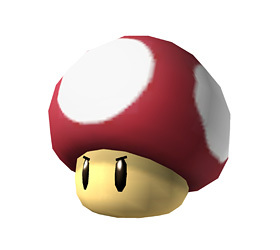 A classical item from the Mario sagas, most of you already know the deadly powers of this little fellow. 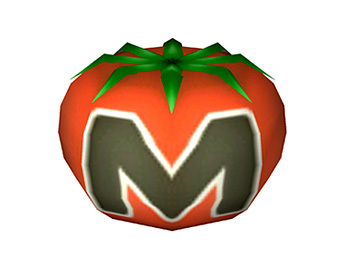 You can pick up a Bob-omb when it first appears. After a while, however, it will start walking around. 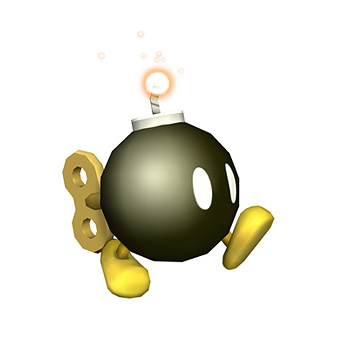 If someone else is carrying the Bob-omb, it is possible for you to knock if out of their hands if you hit them (physical attacks work especially well, but there are inherent problems with such a tactic...namely you will feel repercussions from the blast as well). If it is on the ground, shoot it somehow from a distance. 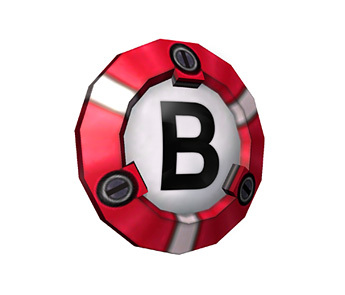 A very tricky weapon, you throw the mine and with a click, it activates. The mine, however, will blow toward any person, even the one who planted it. 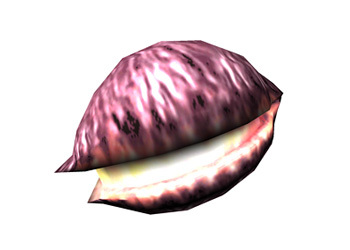 This item contains an explosive enclosed in a mucilage (a gelatinous adhesive) that will detonate a few moments after impact. 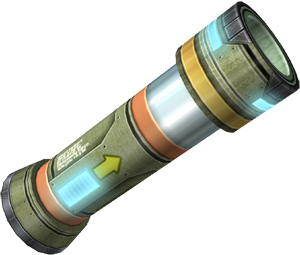 This item is more potent than the Proximity Mine due to its ability to stick to both terrain and opponents. 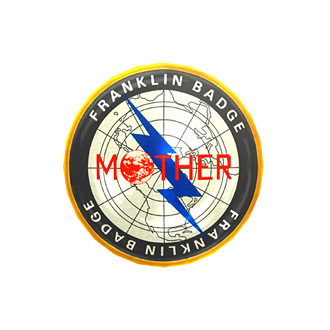 The Smart Bomb erupts in a huge explosion that takes mercy on neither friend nor foe. Some Smart Bombs may be defective. 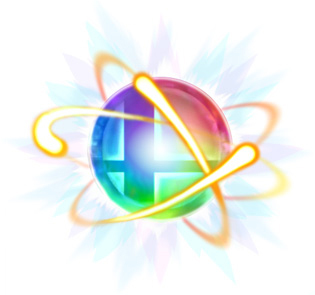 The Deku Nut erupts in a small blast that will temporarily make opponents dizzy.The Deku Nut packs quite a punch when it connects with an enemy in air. 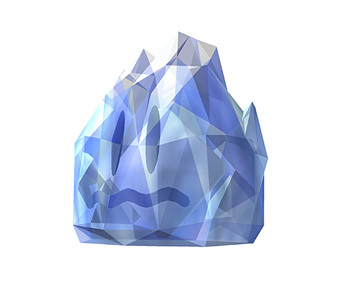 Freezes an enemy in ice. Use this time when your opponent is stunned to stack on damage. 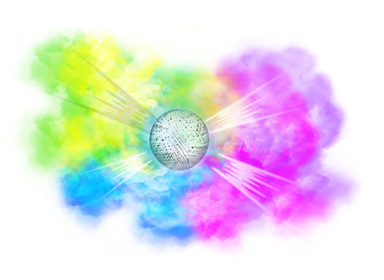 Keep it on yourself or throw it at your opponent to cloud them in a haze of smoke. You can either set this item or throw it. If you set it on the ground, unsuspecting guests will be buried in the ground. If you throw it at an airborne enemy, Pitfall will cause a Meteor Smash effect. 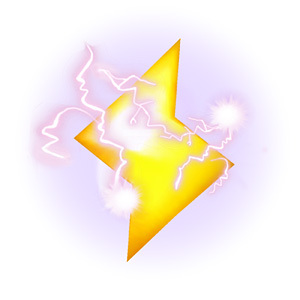 When released, Hotheads move along the ground while emitting sparks of electricity. 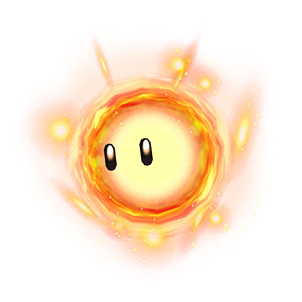 Hotheads grown larger when hit with fire or lightning-elemental attacks. The person who picks up Mr. Saturn is seemingly like Little Jimmy going up to bat. "Bring it in guys, easy out." What may not seem so obvious is that Mr. Saturn has a knack for weakening shields. 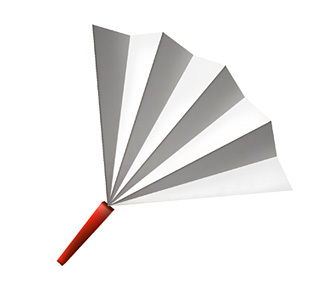 Like the fan, do not try to block; it is not worth the shield breakage. 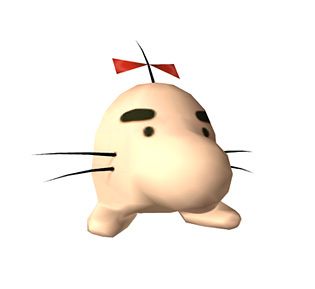 Stand tall and take Mr. Saturn in the face like a man (or woman). 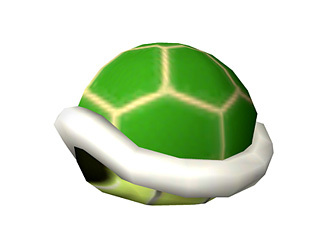 The Green Shell is like a grounded rocket that will do some significant damage to your opponent. 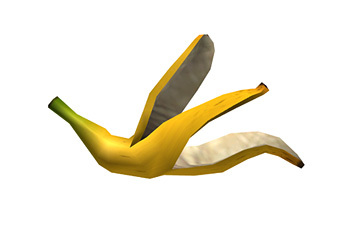 Reminisce the good old days of Tom and Jerry by laying a Banana Peel for your opponents to slip on. The bumper is basically an annoying item that will knock you away and drop you flat on your face. Jumping on the Spring gives you extra height. If the Spring is on its side, then it will push you horizontally. 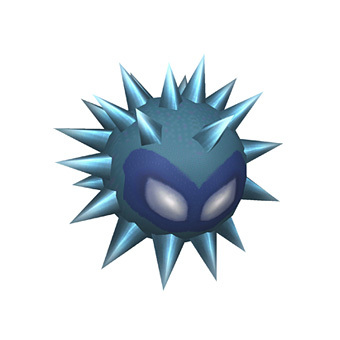 When first thrown, Unira will have its spikes extended for some prickly damage. Hit Unira to cause it to retract the spikes. 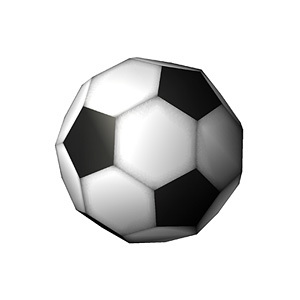 You cannot pick this item up, but you can attack the Soccer Ball to shoot it through the air while surrounded in flames. 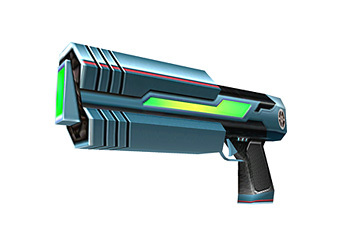 The Super Scope can either shoot rapid, weak shots or charged, strong shots. 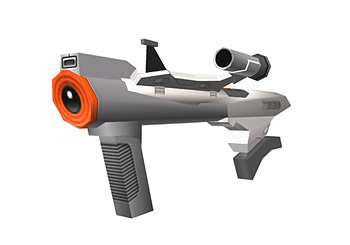 The Blaster lets you shoot quickly with strong shots (though not as quick as the Super Scope's rapid-fire or as strong as its charged shots). Chuck the gun for a Smash hit when ammo runs dry. The Fire Flower really packs the heat over short distances. Ever had the urge to go Fourth of July on your friends? As soon as you pick up the item, the Cracker Launcher automatically shoots a succession of firecrackers that explode upon impact in brilliant colors and smoke. Use the control stick to aim the Cracker Launcher. Your Independence Day extravaganza will end when a firecracker explodes in different colored smoke. 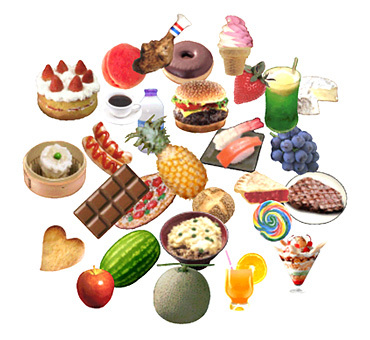 The food replenishes a small percentage of your life. Replenishes 50 percentage units of life (e.g., from 250% to 200%). Replenishes 100 percentage units of life (e.g., from 233% to 133%). If the Heart Container is dropping slowly from above, you do not have to wait until it touches the ground. Simply grab it in midair. 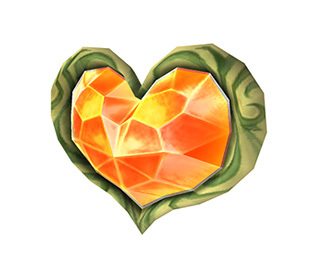 Ideally, this item should be thrown at your partner in Team Brawl to heal them. 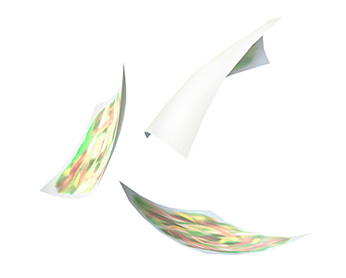 This items works unpredictably when thrown at your opponent, as it may either hurt or heal them. 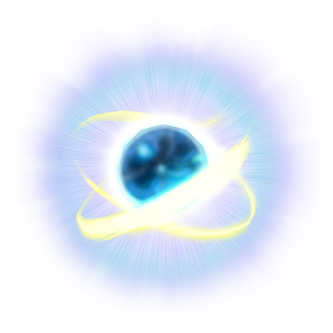 When a character grabs this item, he unleashes a powerful move or combo. Each character has a unique combo. Click here to view each character's super combo attack. "Dodge, Dip, Duck, Dive, and Dodge." 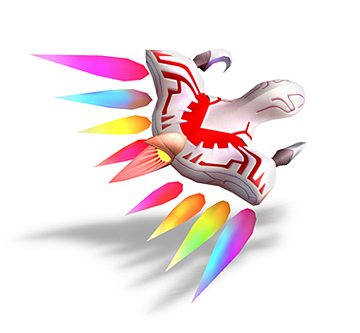 Three parts must be collected to activate this legendary Air Ride machine: Dragoon Part A (the nosecone), Dragoon Part B (the hull), and Dragoon Part C (the tail). Once all the pieces are collected, your character mounts the Dragoon allowing you to take sight of an opponent through a crosshair. Expect a one-hit KO if your strike connects. It is quite likely that the Dragoon Parts will be collected by different characters during a match (pieces will appear at the top right corner of the player�s damage meter at the bottom of the screen). Simply attack your opponent to make them drop their Dragoon Part. Enlarges your character to about 2 times his/her/it original size. Character's strength and endurance is enhanced. Shrinks your character to about half his/her/its original size. Character's strength and endurance is reduced. 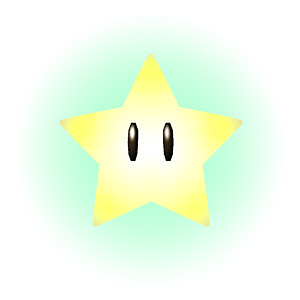 When you grab the Warp Star, you soar up into the sky and come plunging down with incredible momentum. Move your joystick left or right to shift your landing position. 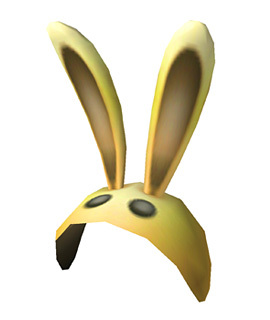 Gives you brief invincibility (does not prevent you from jumping into holes or walking out of arenas). Turns you to a metal character. Character's strength and endurance is enhanced, while agility is lowered. Character's agility and jump is enhanced. 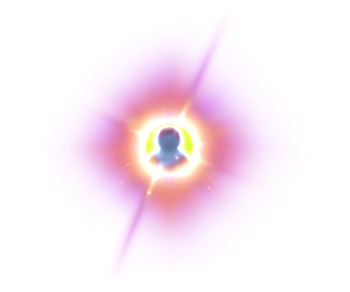 This item causes you to emit bursts of flames as you attack. This item may cause you to run even if you are trying to walk. 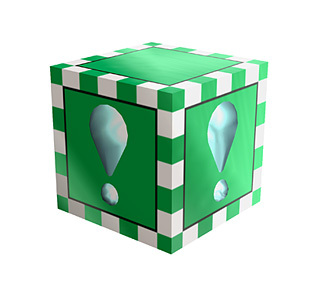 This unpredictable item can slow down movements of all opponents, all players, or only the player who picked up the item. 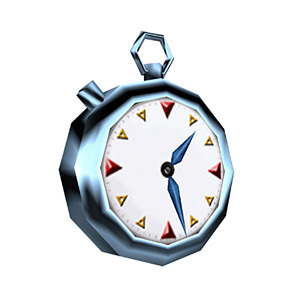 This unpredictable item can shrink all opponents, all players, or only the player who picked up the item. 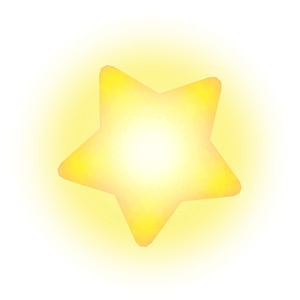 Equipping this item will temporarily cause all projectiles to reflect off of you. When equipped, your midair jumps turn into stringing attacks. 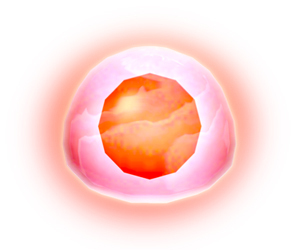 Essentially like a Poke Ball, but you call forth one of many characters to aid you in battle. 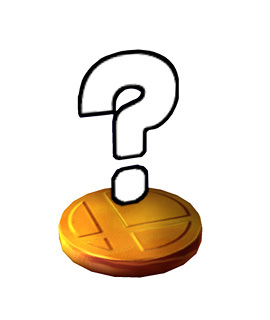 The different Assist Trophies are runner-up fighters that did not make the cut as playable characters in Brawl. 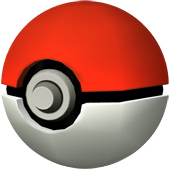 The Poké Ball is a great item when released. The Pokémon that is released becomes your ally and attacks your opponents without damaging you (well most do, anyway). 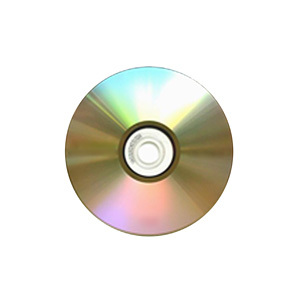 Pick up a CD to add a new song to your music collection. They have no practical fighting value. Pick up a Trophy to add a new Trophy to your collection. They have no practical fighting value. Use stickers to add bonus stats to your character in the Subspace Emissary. 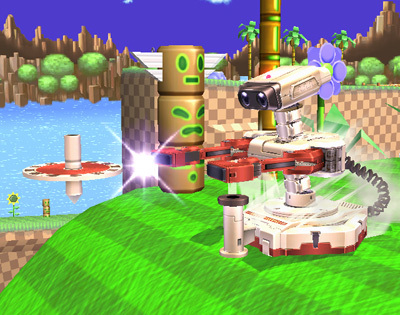 Use a Key to unlock doors in Subspace Emissary. 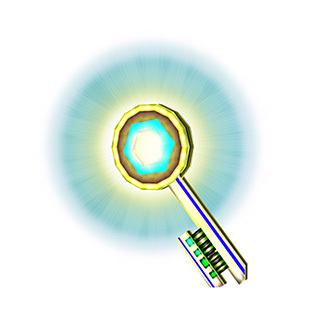 Keys can also be thrown as an item. 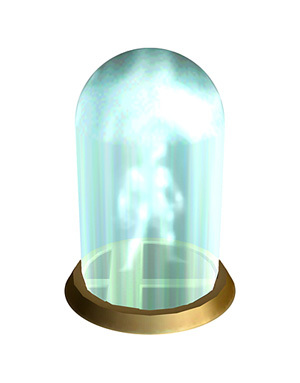 Throw at an enemy in the Subspace Emissary to turn them into a Trophy. 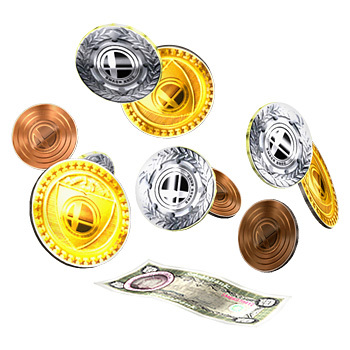 Increases your stock by one in the Subspace Emissary.